Toro~ri Ice Cream from Q-pot. 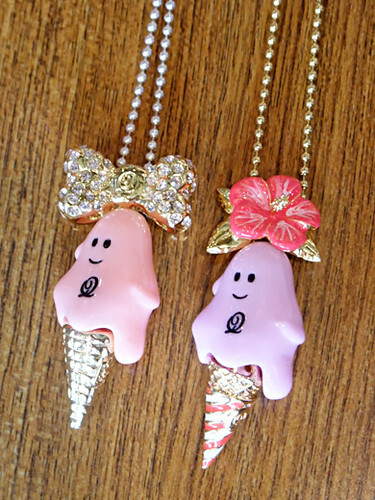 Cutest ice cream ghost from Q-pot. “Torori” means like creamy or melty here. They will bring cheerful summer! Chocolate Mint Ice Cream charm from Q-pot.